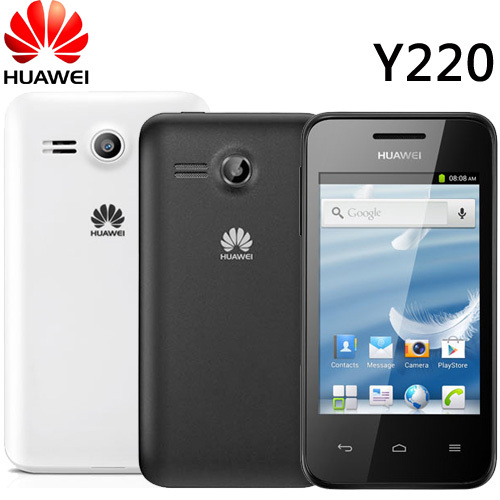 Huawei has introduced the Huawei Ascend Y220 and this handset is provided with the HVGA 3.5” touch screen & this touch screen gives the smooth performance and gives the attractive and decent look to the customers. This smart phone is also added with the processor, which can create the use of 28 nm and it also consume the power in low amount and it also provides the experience. This touch screen is so capable that it can give the visual experience in different manner. This smart phone is also added with the software platform with the Android v2.3 OS and it is also added with the 1 GHz dual core processor, which is capable of making the function smart and smooth. This handset has also the in-built 256 MB RAM. On the back of the handset, you can find the 0.3 MP camera and it is also added with the 512 MB ROM. You can extend it to 32 GB by adding the microSD card in its memory card slot. 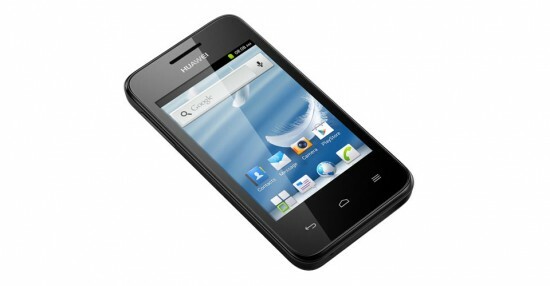 This smart phone is also added with the specs like Wi-Fi, microUSB, Bluetooth and 3G. This handset is also added with the powerful battery of 1350 mAh.